#DroneCamp2018 is in the bag! 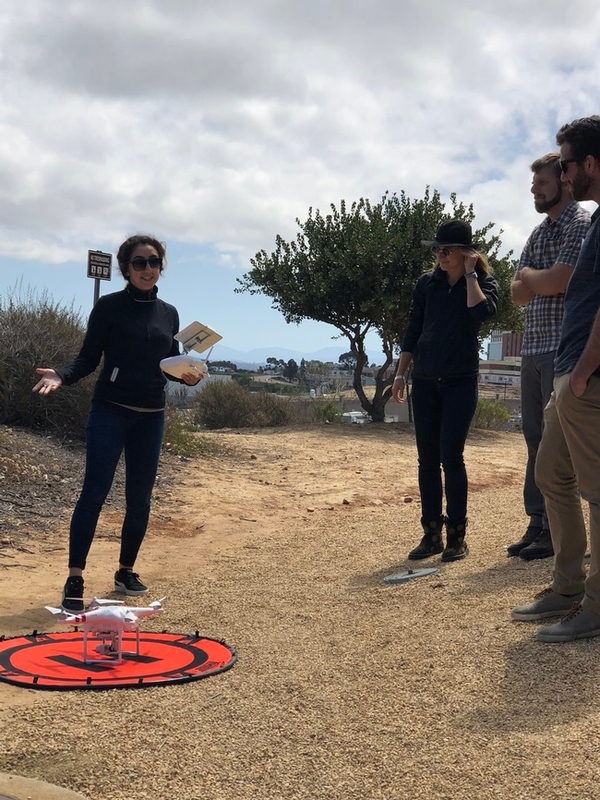 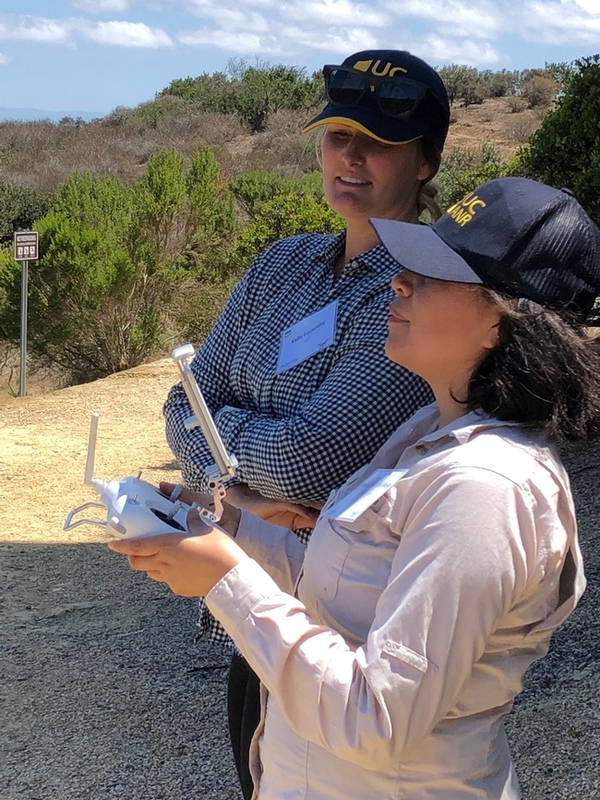 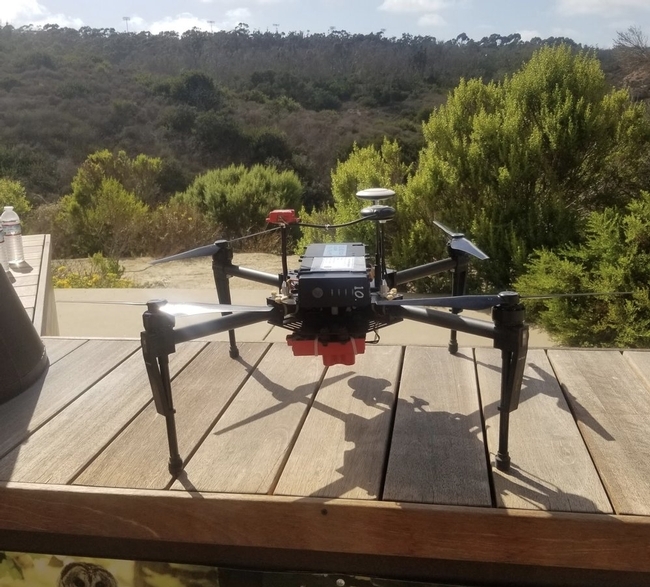 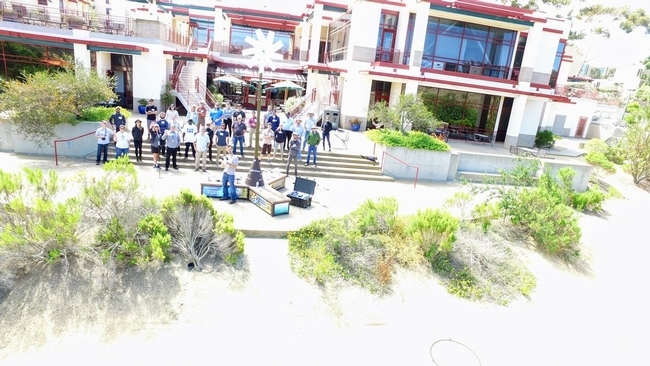 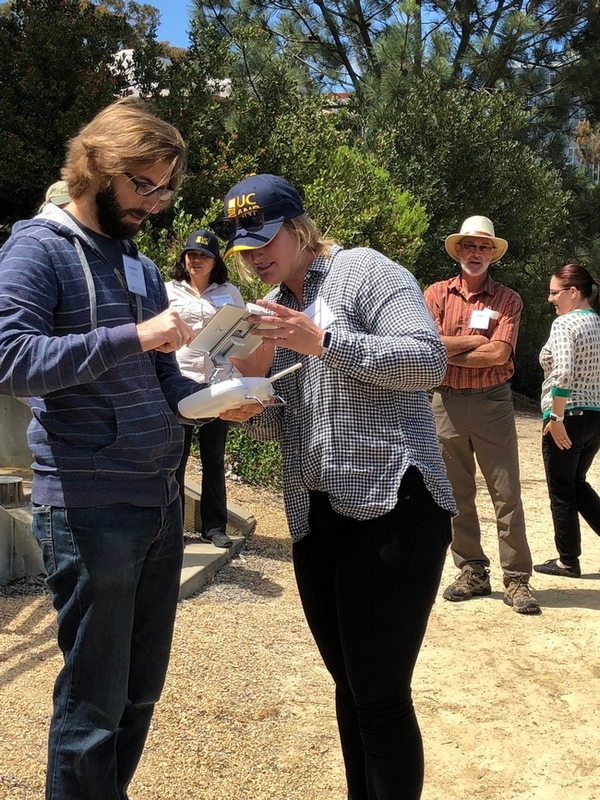 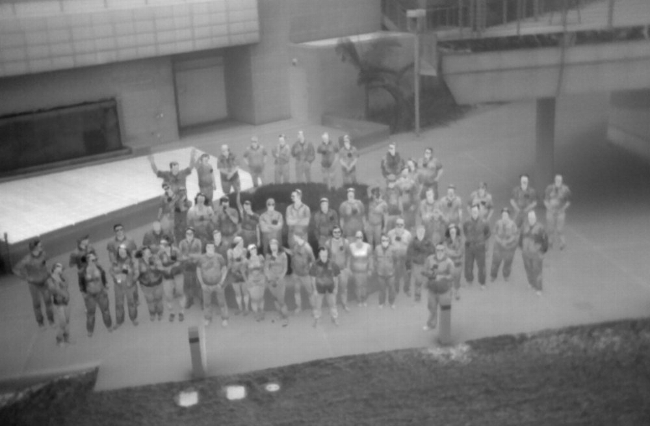 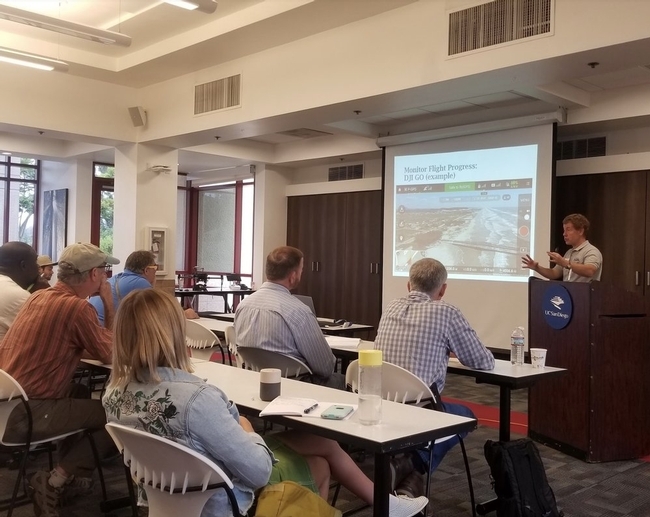 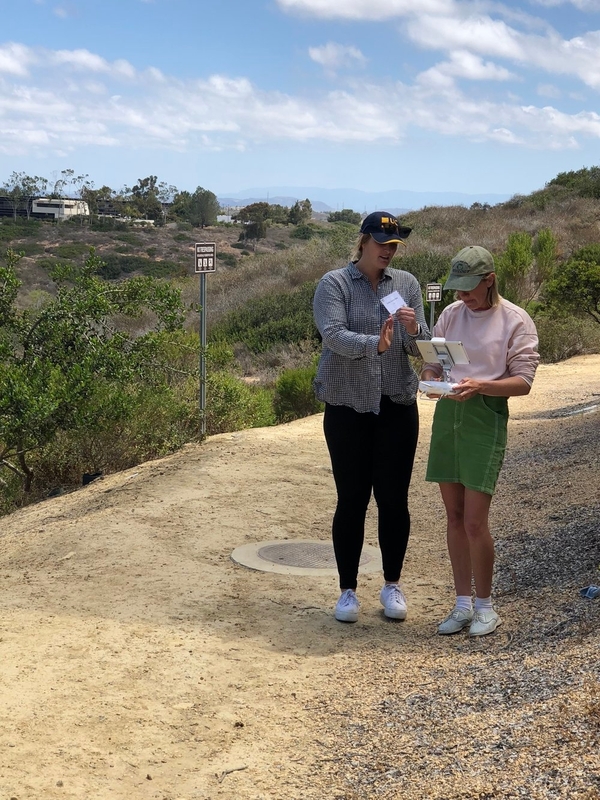 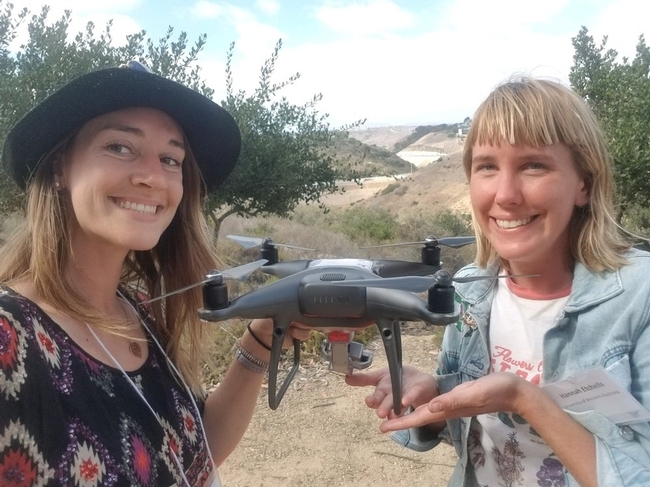 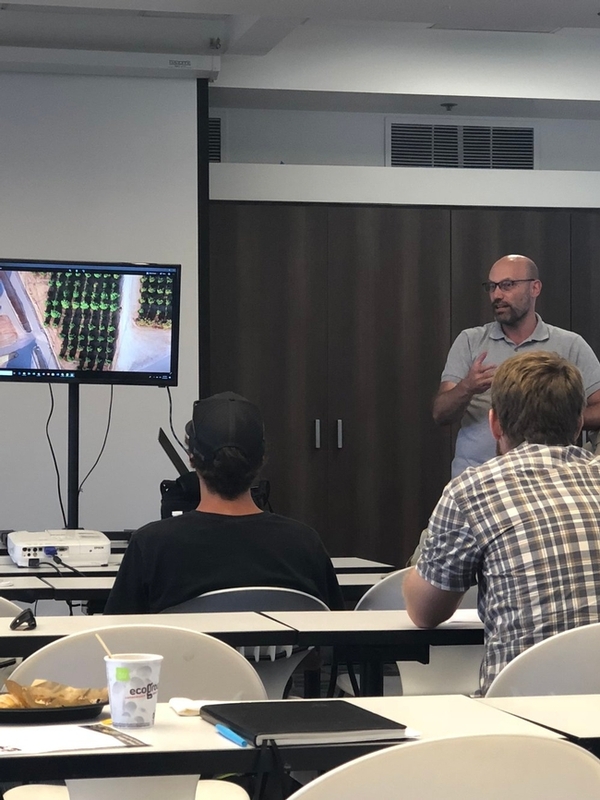 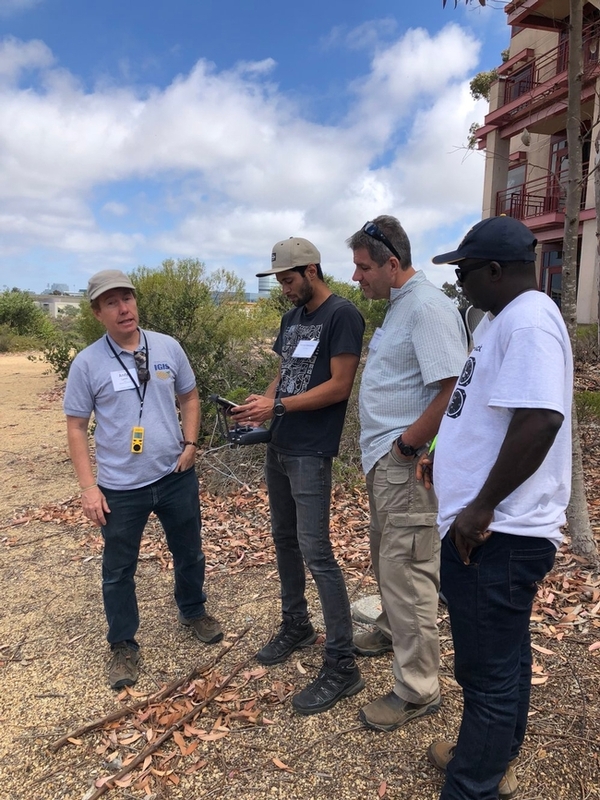 We've just wrapped up #DroneCamp2018, hosted at beautiful UC San Diego. 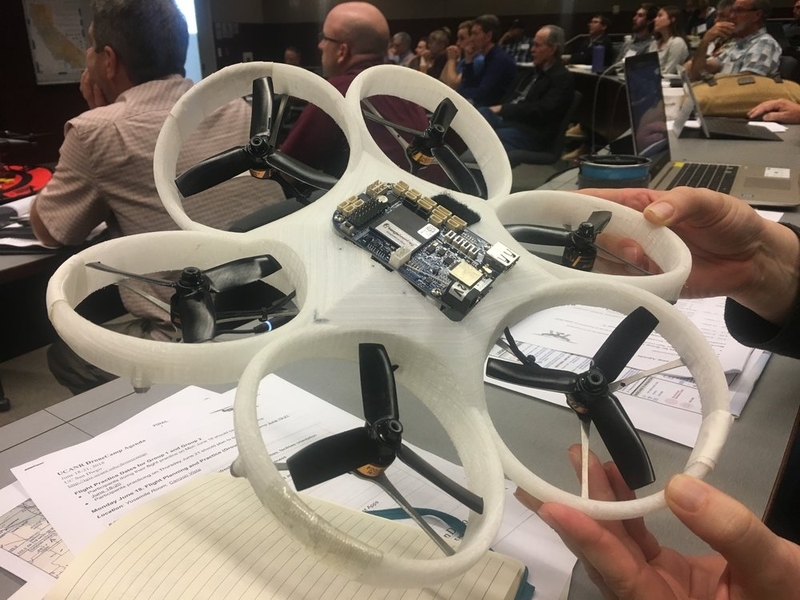 This was an expanded version from last year's model, which we held in Davis. 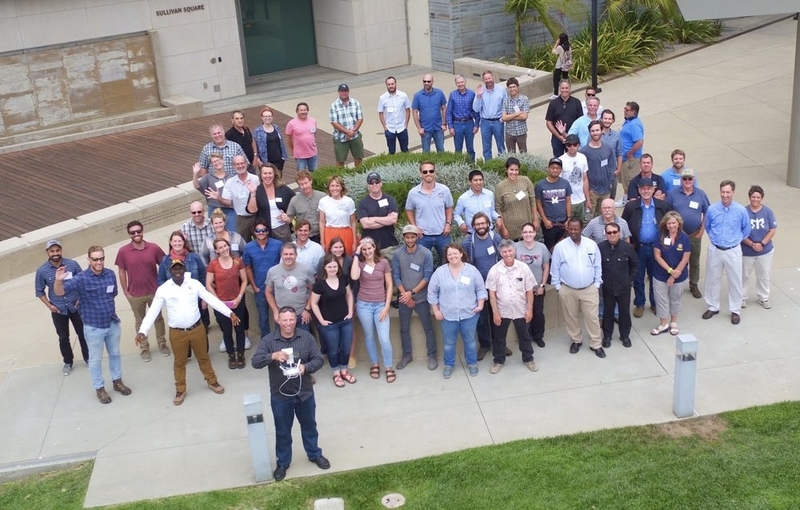 We had 52 participants (from all over the world!) 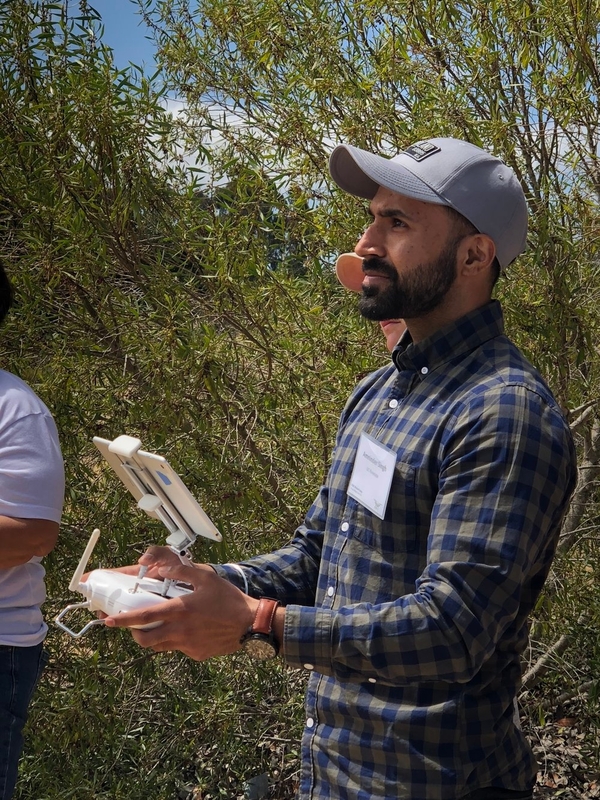 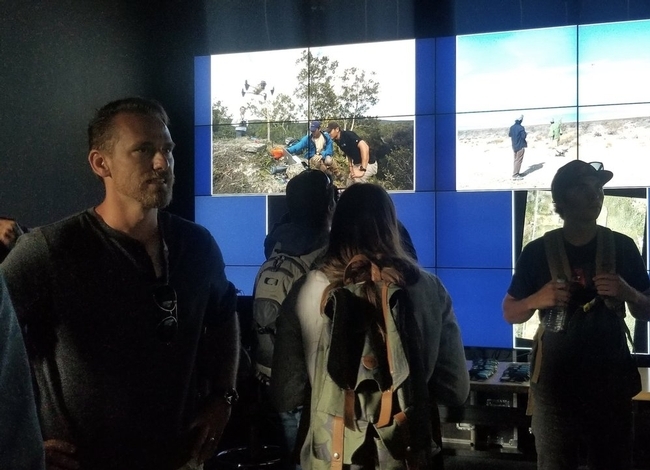 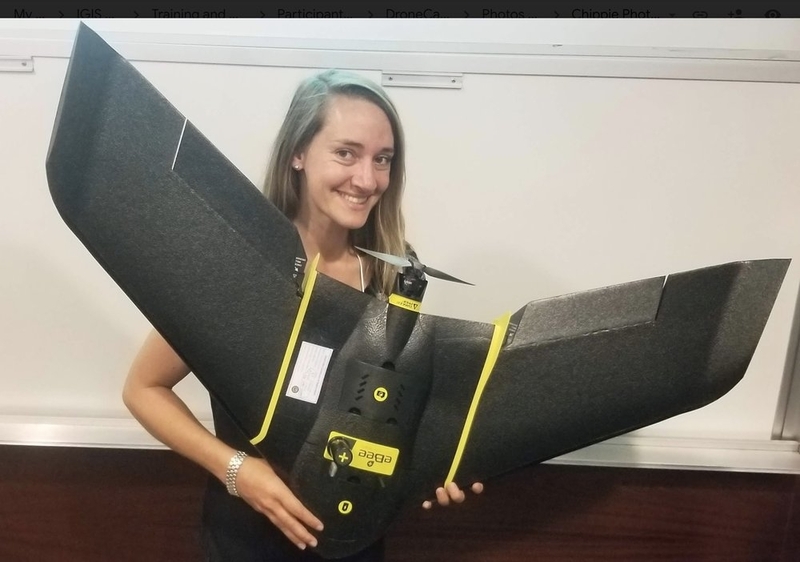 who were keen to learn about drones, data analysis, new technology, and drone futures. 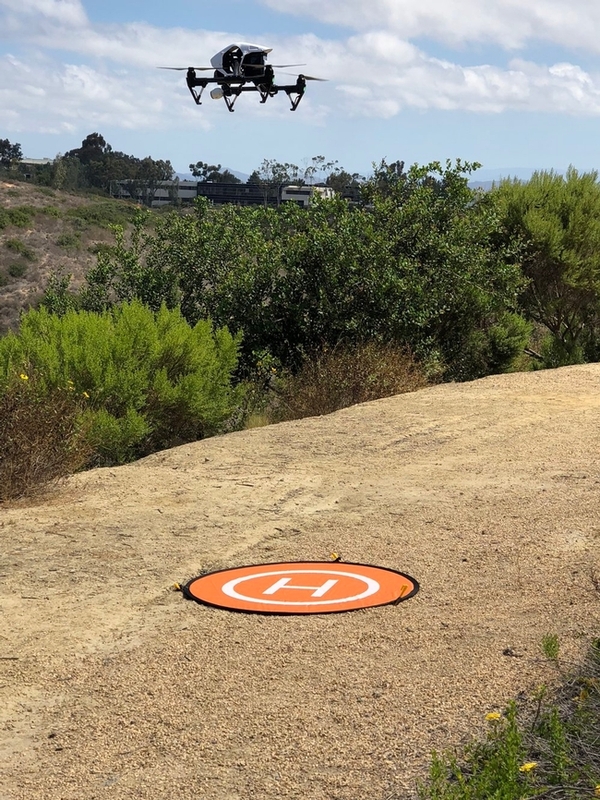 Day 4 was a flight day for Group 2 and a repeat of Day 1. 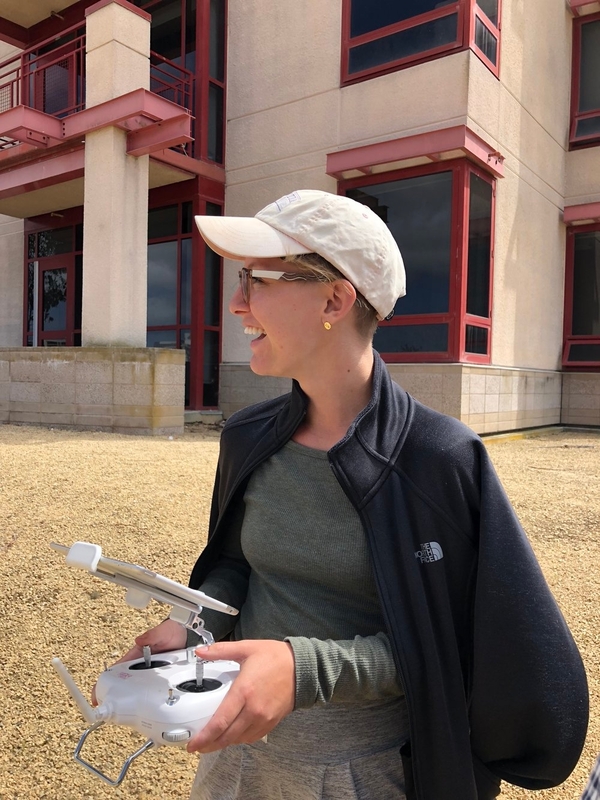 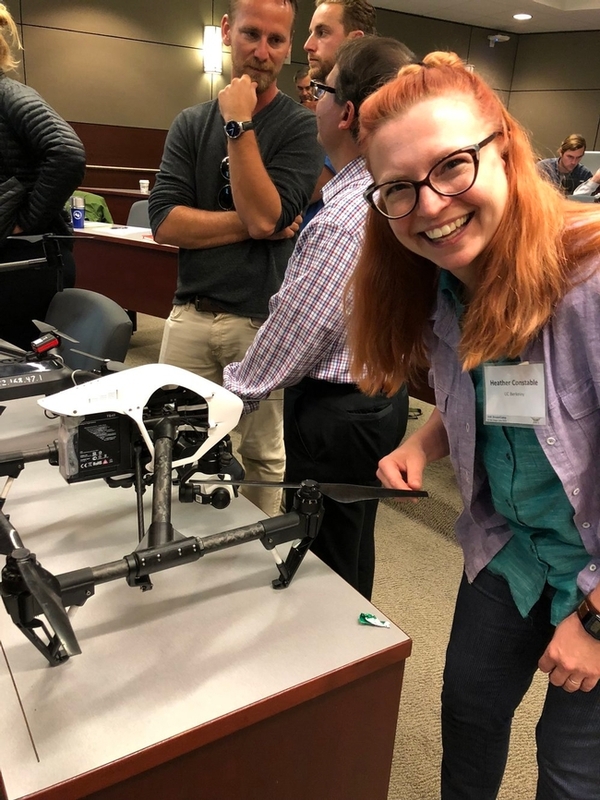 We had lots of fun taking pics and tweeting: here is our wrapup on Twitter for #DroneCamp2018.